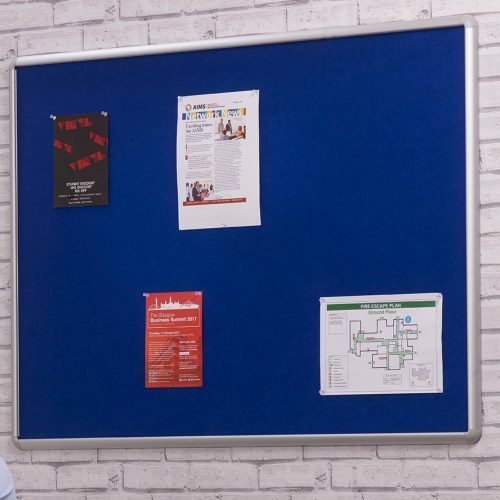 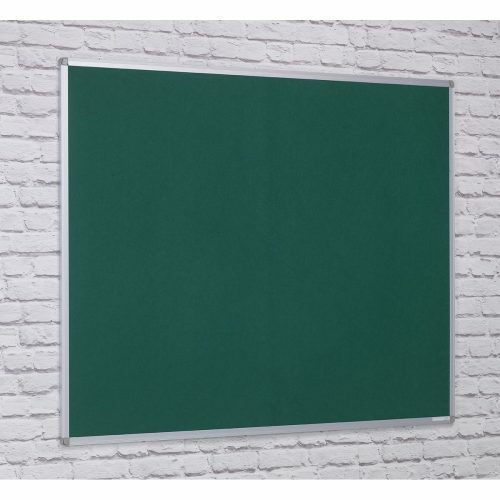 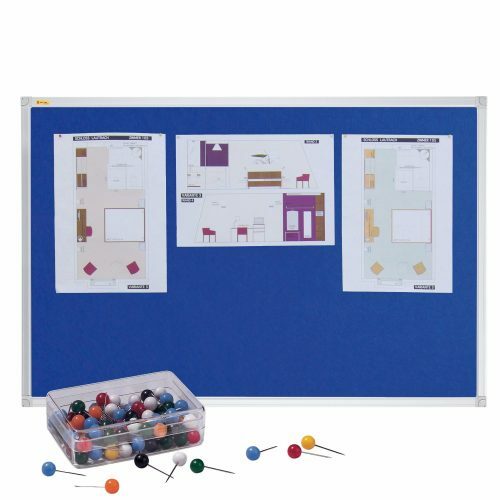 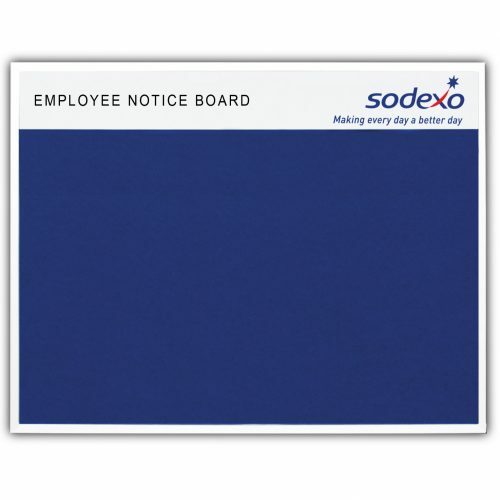 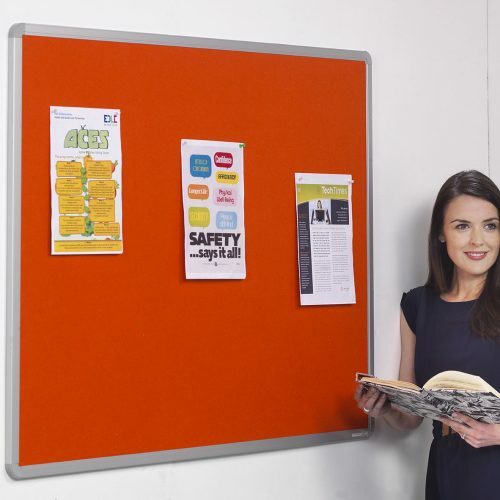 Felt covered Aluminium Frame Notice Boards are the most popular selling notice board in our catalogue. 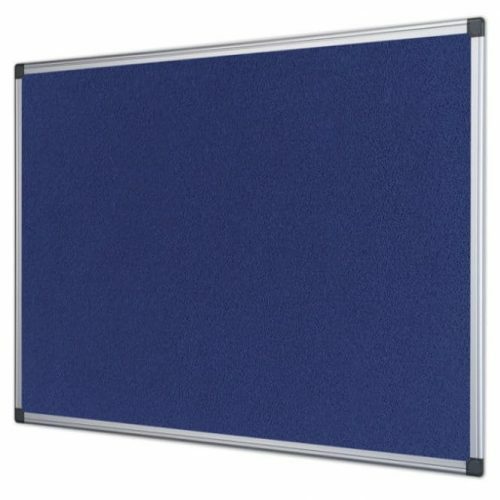 Combining high quality felt and high grade aluminium, these noticeboards look great in any location. 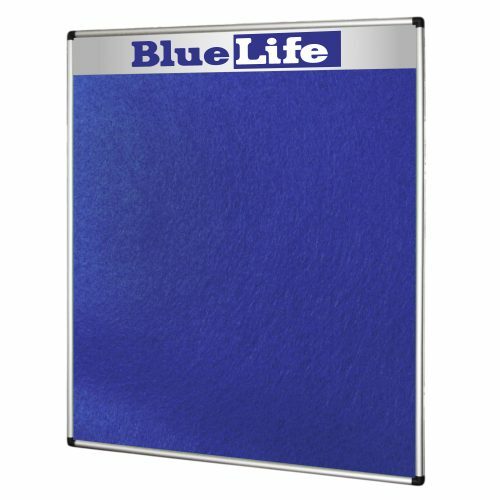 With a wide choice of colours you can match them to your decor too!